Happy Thursday! You ought to know by now that I love to hoard skin care goodies. 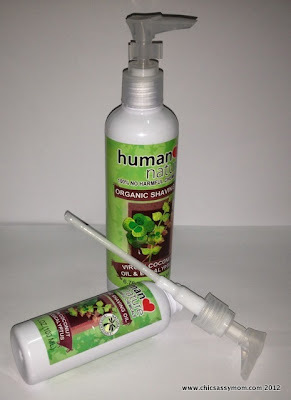 Other than Korean Cosmetics, I'm now a big fan of Human Heart Nature. Remember my haul last time? I know that I'll be shopping a lot more of those, so I decided to sign up too, better late than sorry, right? Included in the kit are trial/travel sizes of the various bestsellers. We used up most of those already from our recent travels. I even had to repurchase travel sizes of the Kid's Shampoo and feminine wash, because I realized too late and left the empty bottles at the hotel. So on our next trips, I had to get more of them, and just refill them accordingly from the full sizes. ;-D Please note that I bought all of these, and in the photos, are emptied, and repurchased niceties all for us...so yes, we repurchased and upsized! Product Description: Wouldn’t you want only the gentlest purest and most soothing care for your feminine hygiene? Halt the soap! Start using the first all-natural Feminine Wash available in the Philippines. 100% natural,pH-balanced feminine care to gently cleanse and freshen you without irritating your sensitive skin. Soothing Aloe Vera and chamomile, natural cleansing agents from coconut and sunflower, plus natural preservatives from rice and anise make this the SAFEST and GENTLEST way to care for yourself. Chase's Favorite, HHN Kids Natural Shampoo and Body Wash in Tangerine Tarsier variant. 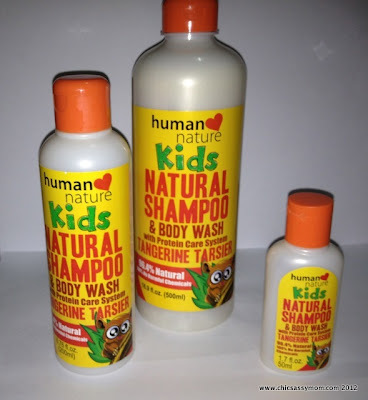 Product Description:Our kid-friendly formula contains our unique Protein Care System with Coco Nectar, a rich source of amino acids and vitamins to nourish the hair and skin while effectively washing away dirt and grime. Avocado Oil and Aloe Vera also makes sure your child gets a moisturizing clean and none of the dryness. 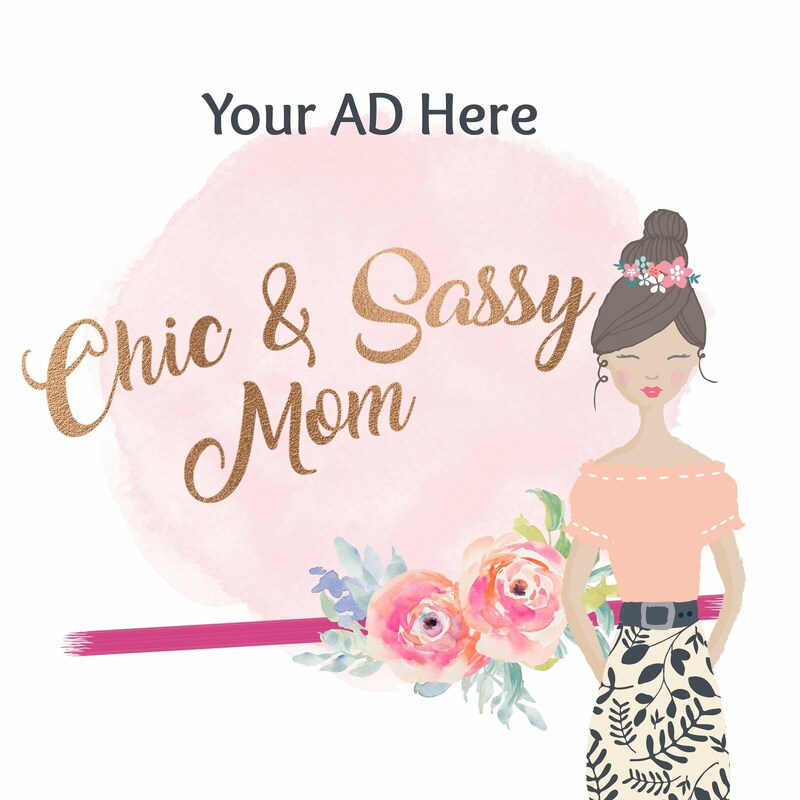 And because it's a 2-in-1 shampoo, it's mom-friendly too! All used up, upsized & repurchased, HHN Organic Shaving Oil. Yes, I still go for shaving, and this one leaves softer and velvety feel. It's a big plus that it's Eucalyptus scented, I'm a fan of anything minty especially those that leaves lingering scent and refreshing feel, and this one won't disappoint. Product Description: Organic Virgin Coconut Oil (VCO) softens the skin before shaving while working as a skin barrier so the razor glides smoothly for a cleaner shave! Organic Aloe soothes and heals while eucalyptus oil helps combat bacteria that may inflame nicks and cuts. We adore this! ;-D HHN Kids Spray Sanitizer in Bubbly Gum! I lost count, but I love hoarding this! The scent is so great, it's so tempting to spritz it all over a la cologne. Confession, I did spray it all over Chase a couple of instances. ;-D He didn't mind because the scent is so nice, but not overwhelming at all. Product Description: Triclosan-free and scientifically proven to kill 99% of germs*, this all natural sanitizer is a keeper! Handy as a surface disinfectant for toilet seats and as a deodorizer. 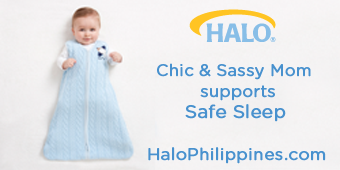 Product Description: Baby’s skin is delicate and easily absorbs chemicals that come into contact with it. It also loses moisture faster than adult skin hence, it’s prone to drying. 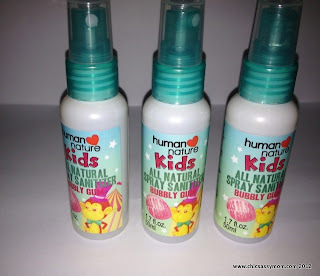 The unique natural ingredients in the all new Human Nature Baby Wash not only gently clean baby’s skin and hair without drying but even nourishes at the same time! Meanwhile natural extracts of lavender, rosemary and chamomile calm and soothe for a happy baby. Our formulation has no sulfates, dyes, parabens or phalates so it’s safe for baby and safe for our planet too! Thanks to my friends, Zam's Mom and Dad ;-D, because they help me get my items from the Olongapo Branch, which is quite far from where we're staying. I'm not yet making a sales career out of it ;-D, I'm just enjoying the discounts, but I'm hoping to pursue it actively when we move to Manila, where a branch is more accessible to me. I hope I don't sound like a chirping advertorial. But I truly love the all-natural goodness of these products. From the concept down to the packagings and artworks, everything is world-class, super nice. My friend, at first glance, thought of these as being imported, but NO-T! 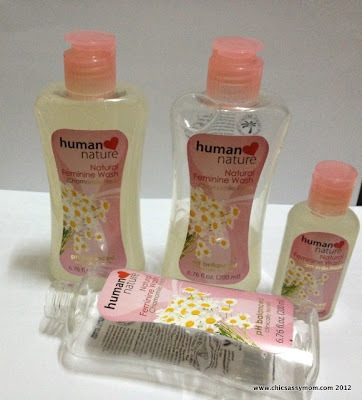 Human Heart Nature is Proudly Philippine Brand. Visit HHN on their official site or on FB, for more details. When I became a dealer in 2009, I switched to organic products as well. Majority of the stuff that we use at home are organic, particularly Yue's toiletries and my bath and body products. Stopping by from the Stop Drop Alexa Hop! Have a great day! Hi! Stopping by from the Stop, drop Alexa hop. Hope you'll pop over to my blog also. :) Have a great day!